The most romantic way to enjoy a cruise in Greece is with the so-called gulets - the traditional wooden motorsailers of the Aegean Sea. Most motorsailers can be found in the Dodecanese, starting from yacht charter bases in Kos, Rhodes or Samos from which you can also visit the adjacent Turkish coasts near Izmir, Bodrum, Marmaris and Fethiye. Cruises on motorsailers in Greece are indeed similar to the well-known blue cruises or blue voyages near Bodrum in Turkey. 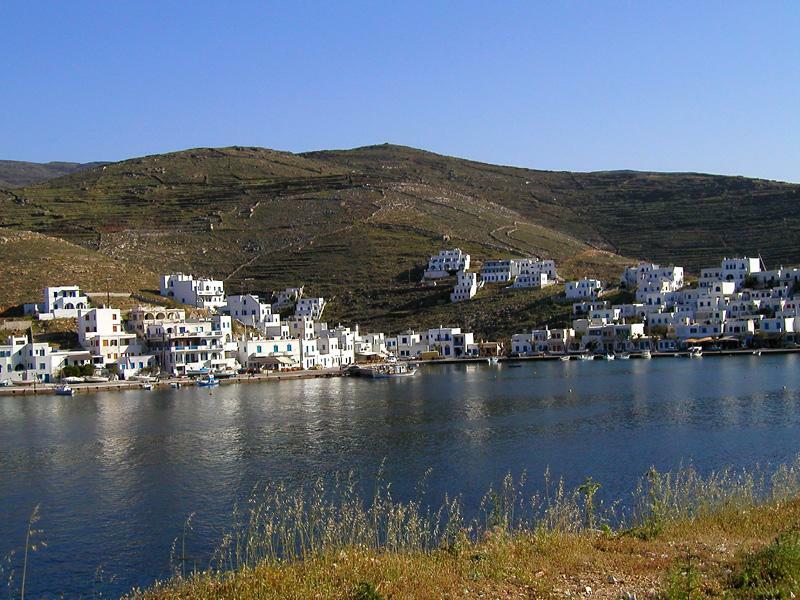 Yet, the motorsailers in the Cyclades will cover more distance to visit the must-see islands of Amorgos, Santorini, Mykonos, Paros and Naxos. The majority of the wooden motorsailers can only be rented as a full charter or private charter, in order words renting just a cabin along with 6-12 others strangers is often not possible. Yet, for a honeymoon this is still the most romantic way of exploring the beautiful Greek islands of the Aegean. The standard starting ports are Athens, Syros, Paros, Kos and Rhodes in Greece, and Bodrum, Marmaris and Fethiye in Turkey. Since Turkish motorsailers are often cheaper for the same high quality it is recommended to include these Turkish vessels even when sailing only in Greece. The Greek government however is illegally (according to European Law) still protecting the Greek motorsailers by allowing only the smaller (<12 guests) Turkish gulets into its waters. Other words for motorsailers are caiques, goulettes, goulettas, gullets, goelettes or gulets.